Pan African financial institution headquartered in Lome, Togo, Ecobank Transnational Incorporated, has issued Eurobonds worth $450 million to investors. Proceeds from the exercise is expected to be used by the bank to meet its general corporate obligations, including the refinancing of a portion of debt it owes banks. 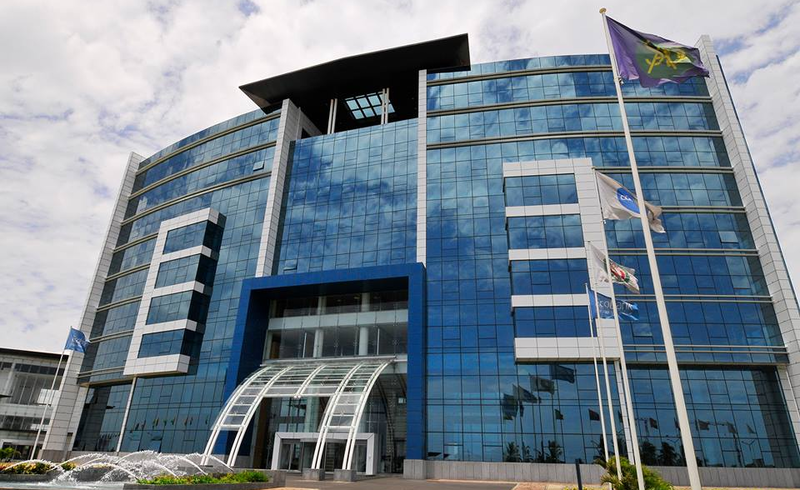 One of the arrangers of the bond sale, Renaissance Capital, disclosed in a statement that Ecobank sold the Eurobonds on Thursday 9.75 percent. Ecobank trades its shares on the floor of the Nigerian Stock Exchange (NSE). The bond sale is the first from a publicly quoted bank on the Nigerian bourse in over a year. The last by a Nigerian-listed bank was the $400 million Eurobonds issued by Fidelity Bank Plc in October 2017. The Fidelity Bank five-year paper was sold at 10.75 percent, but the price on those notes has since risen, sending the yield down to about 8.8 percent. According to Bloomberg on Friday, the Ecobank five-year senior unsecured notes yields rank among the highest from emerging markets in 2019. The transaction lured strong demand from development banks and financial institutions, Samuel Sule, director of the financing group at RenCap, said in the statement. The other arrangers were Deutsche Bank AG, Standard Bank Group Ltd. and Standard Chartered Plc. The yields are about the juiciest since Ecuador sold $1 billion of 10-year sovereign debt at 10.75 percent in January, according to data compiled by Bloomberg. Yields on those securities have dropped to 9 percent as sentiment toward emerging markets improved and the government secured a $4.2 billion loan package from the International Monetary Fund.